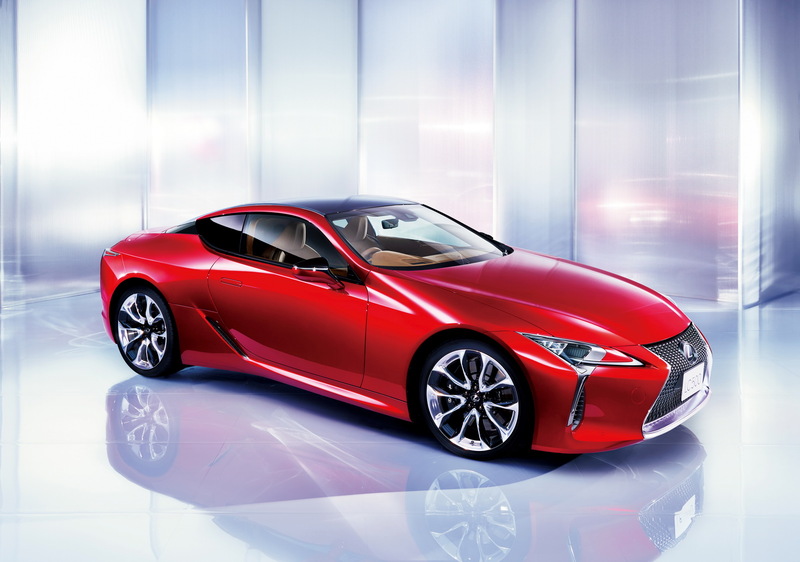 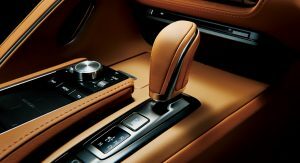 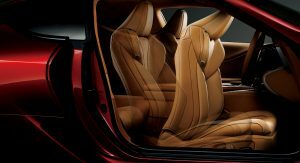 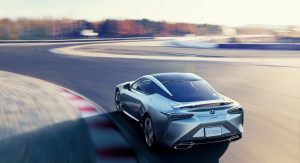 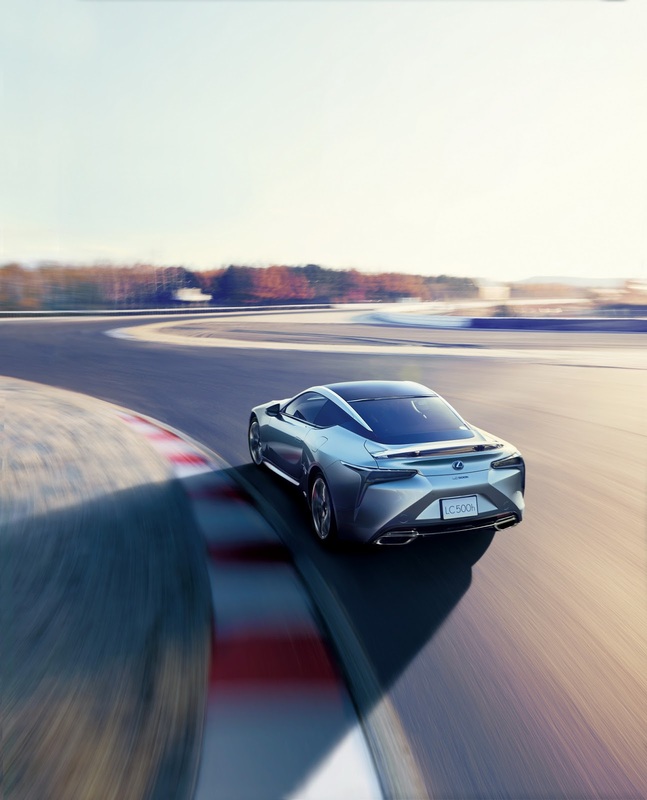 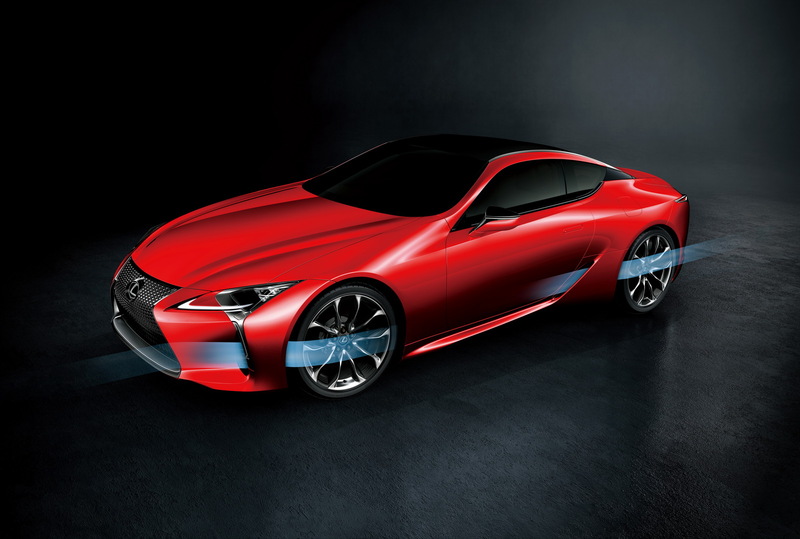 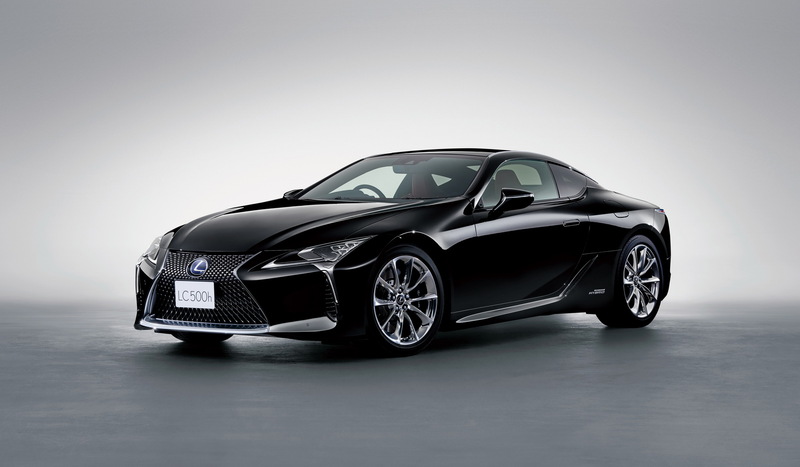 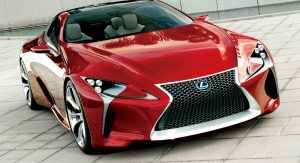 New Lexus LC Will Cost 50 Percent More In Australia Than In The U.S.
Toyota’s luxury brand Lexus are bringing their most advanced product, the LC coupe, to the Australian market. 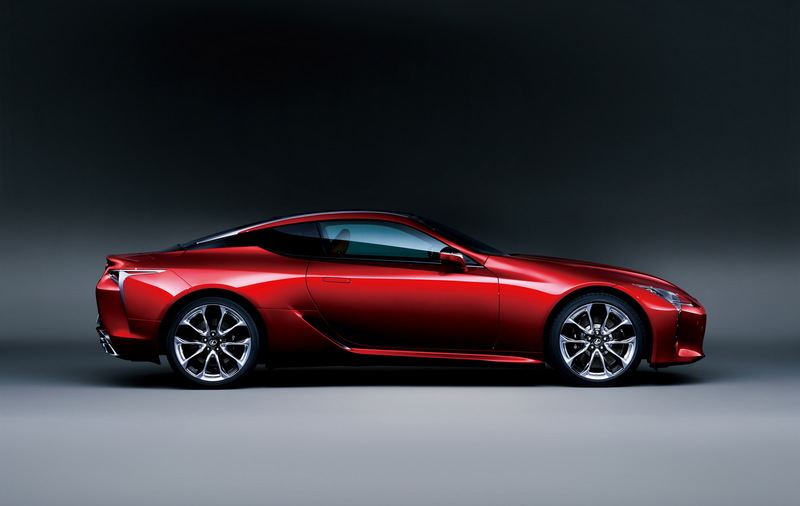 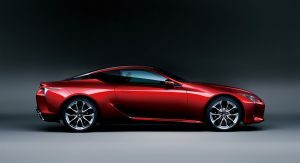 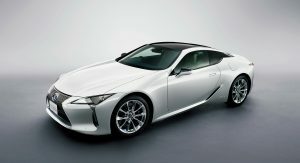 It’s priced by Lexus at a whopping AUD $190,000 (USD $141,362) for both the V8 and Hybrid. 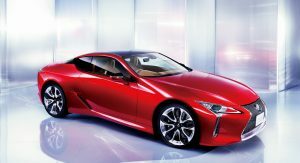 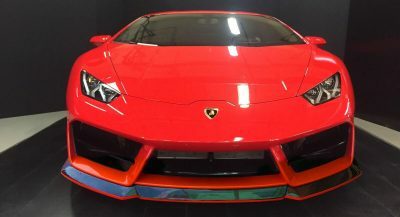 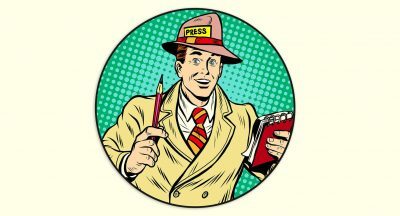 In other words, the LC will cost Aussies over 50 per cent more than what Americans pay for the luxury coupe at US$92,000 and US$96,510 respectively for the two versions. 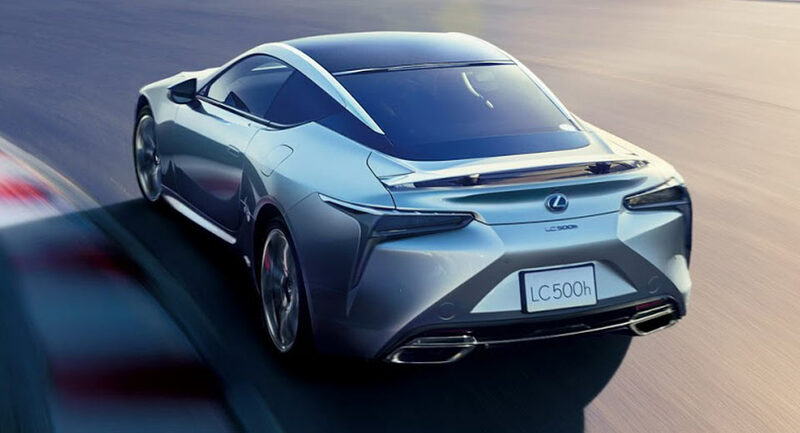 All LCs come with standard features such as full LED lighting, 21-inch wheels wrapped in run-flat Michelin Pilot Super Sport tires, flush door handles and a glass panoramic sunroof. 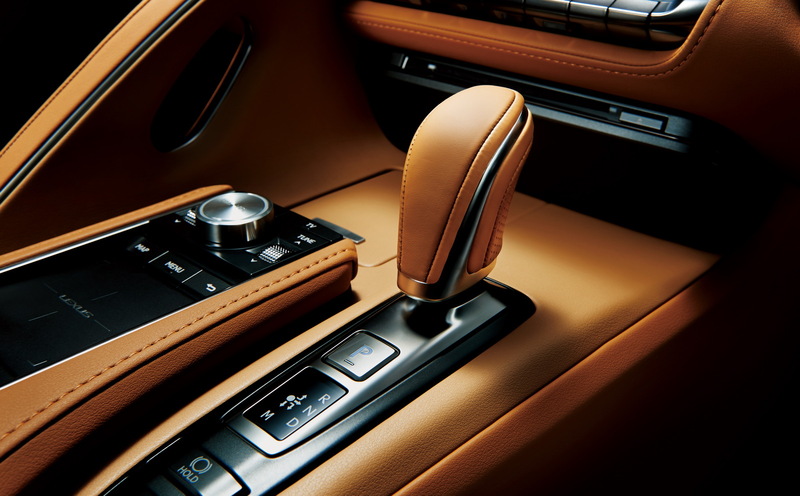 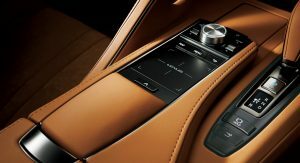 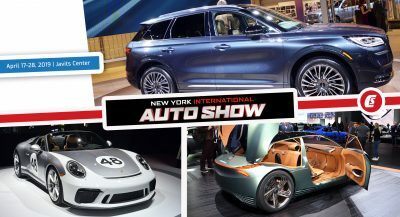 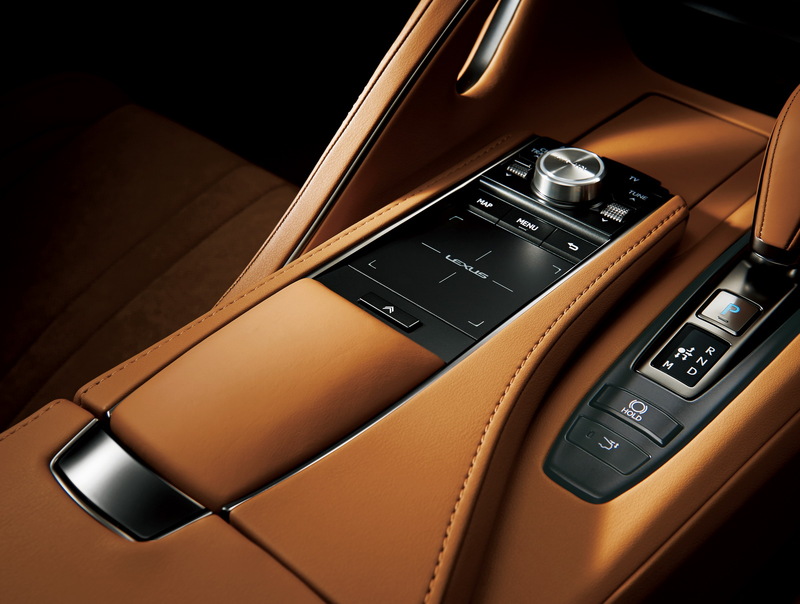 The two-zone climate control, large color head-up display, semi-line leather upholstery, infotainment system with a 10.3-inch display, sat-nav, enhanced voice recognition, bespoke Mark Levinson sound system, and others, will welcome users once they open the door. 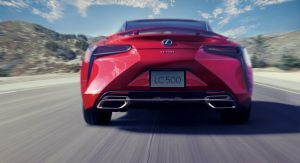 No matter what version of the Lexus LC one selects, they will get a wide range of driver assistance technologies such as adaptive cruise control, Pre-Collision Safety, Lane Keep Assist, Sway Warning, Blind Spot Monitor, Rear Cross Traffic Alert, reversing camera and automatic high beam. 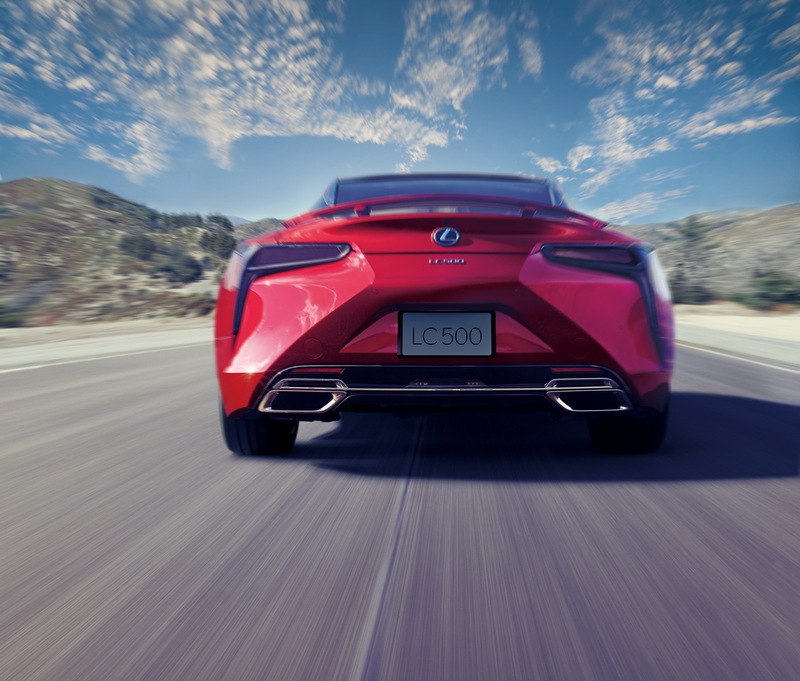 Powering the new Lexus coupe is a 5.0-liter V8 that makes 471 horses and 540Nm (398lb-ft) , while the 500h hybrid delivers a combined output of 354hp and 348Nm (257lb-ft) of torque. 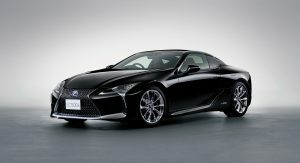 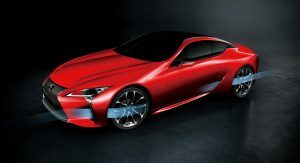 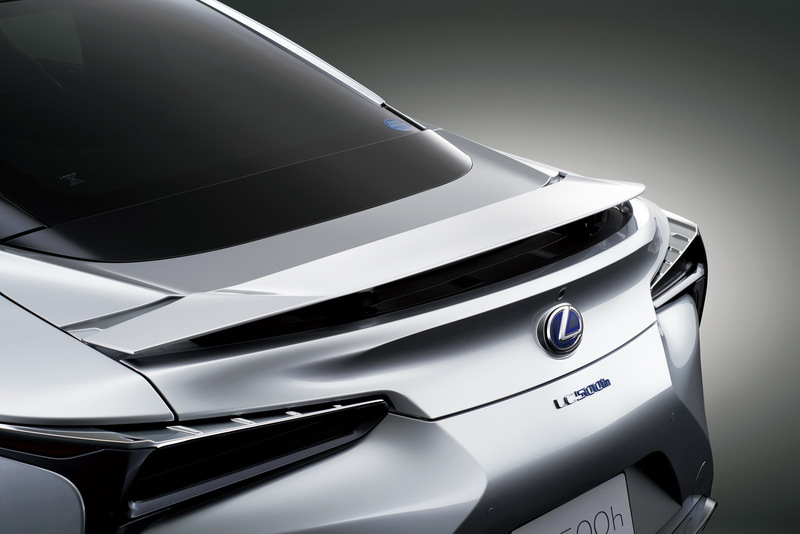 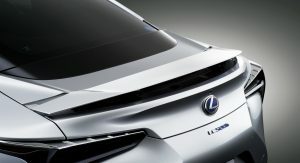 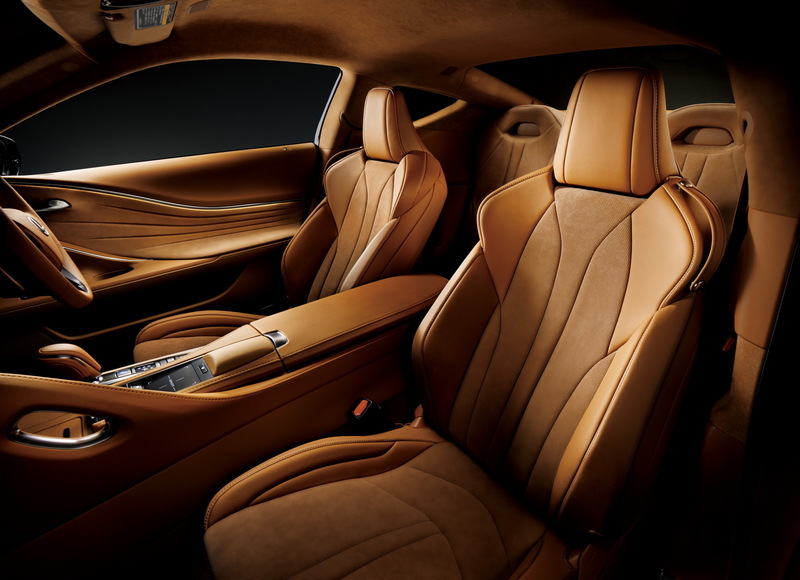 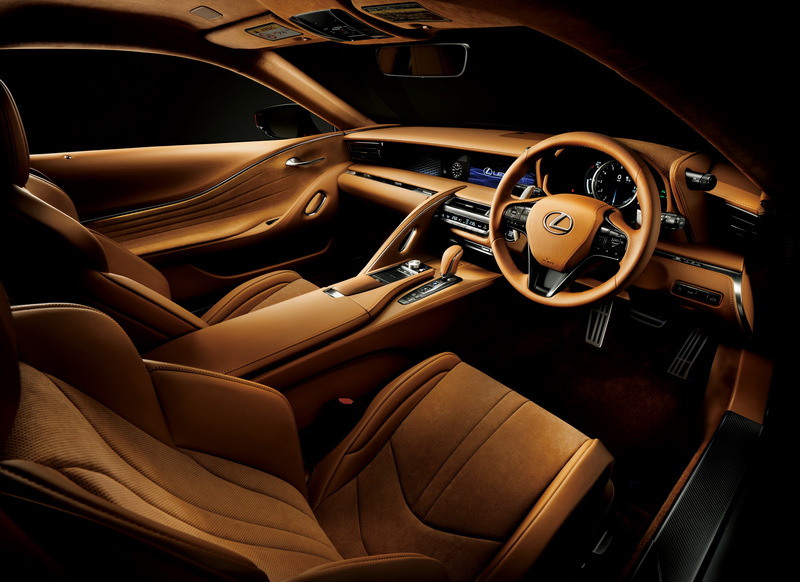 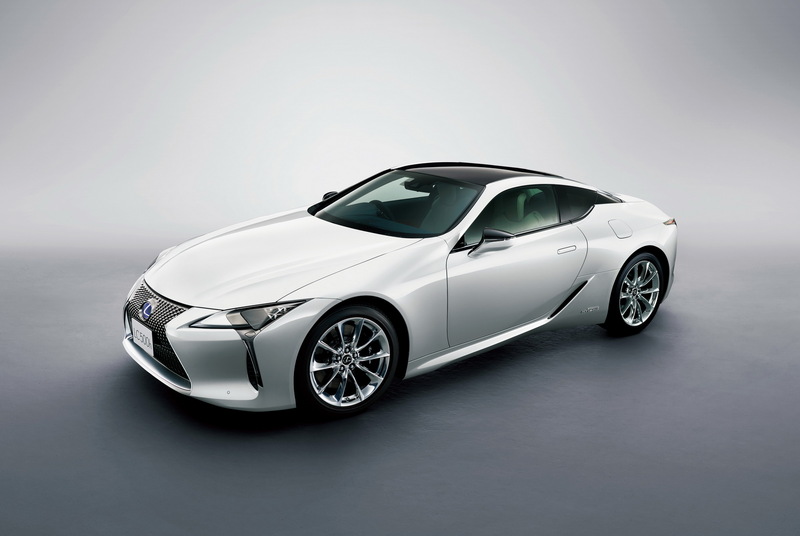 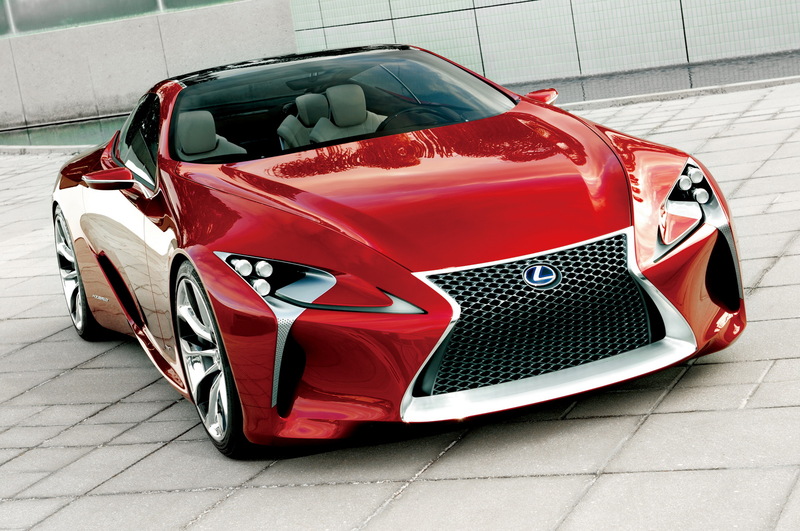 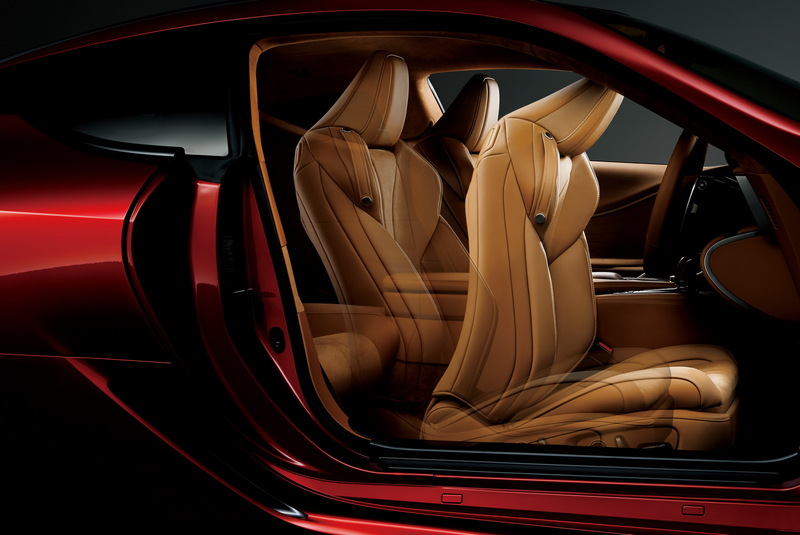 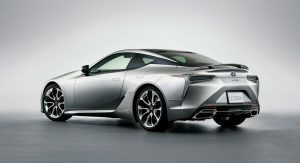 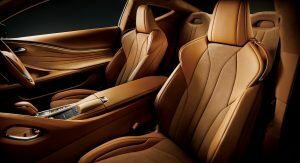 Customers can make both versions of the LC sportier by opting for the Lexus Dynamic Handling that adds technologies such as four-wheel steering, variable gear ratio, active rear spoiler that deploys automatically at 80km/h (50mph), carbon fiber roof that replaces the glass roof, and a limited-slip differential on the 500h (standard on the V8), among others. 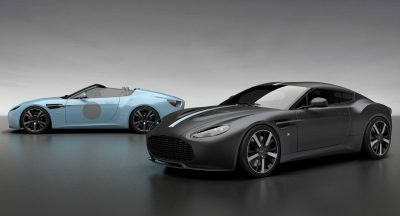 This pack retails from AUD $15,000 (USD $11,160).